The KY400 Trencher is capable of trenching up to 40 inches (102 cm) in depth with a 5Â½ inch (14 cm) wide cut. 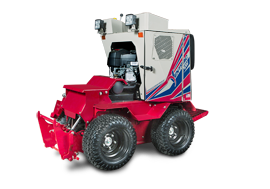 It is designed with dual Push-N-Pull cylinders to assure positive boom control for digging, boom lift, and transport. 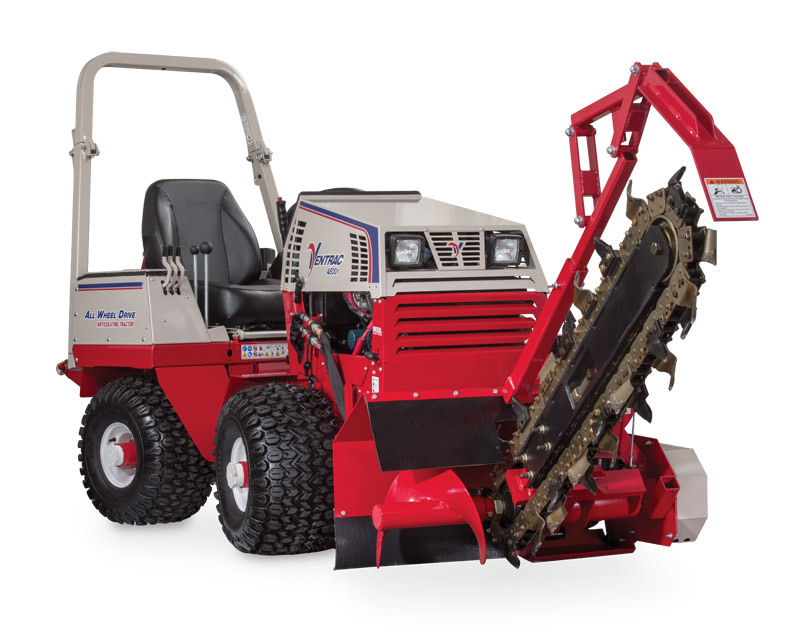 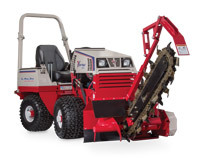 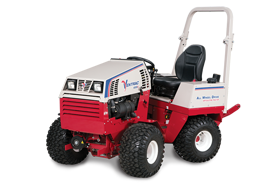 Ventrac 4500Y with the KY400 Trencher - The KY400 Trencher is capable of trenching up to 40 inches (102 cm) in depth with a 5Â½ inch (14 cm) wide cut. 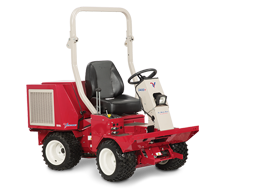 It is designed with dual Push-N-Pull cylinders to assure positive boom control for digging, boom lift, and transport.